To be a Corporate Sponsor, make your selection from the opportunities below, click on SPONSOR, complete the form and be sure to include your companies name. To make a general donation, just click on sponsor and complete the donation form. One-time recognition in our e-newsletter, website, Twitter and Facebook, all with links to your website and social media. Your brand will reach over 5,000 engaged individuals! Certificate of Appreciation from Limitless Child’s Board of Directors. The knowledge that you changed the lives of over 40 vulnerable girls! Quarterly recognition in our e-newsletter, website, Twitter and Facebook, all with links to your website and social media. Your brand will reach over 5,000 engaged individuals! 12 months recognition as a Platinum Sponsor on our website. Soccer ball signed by some of the girls! Empowerment Banquet - $500 - Sponsor a meaningful banquet with the girls, their parents and Peer Coaches. It's a fun, special and exciting celebration in honor of the girls! Pro-sports Outing - $750 - Sponsor a trip for 40 girls to a professional soccer game in Pune City! It's an opportunity for the girls to get out of slum environment, have fun and begin their vision for a thriving future. Last year, this was the highlight of our week together! Peer Coach Full Sponsor $1,000 - Sponsor a Peer Coach (U.S. high school soccer players) for 8 days of coaching and 2 days of education in women's empowerment and child protection. Through immersion in Indian culture for all 8 days, coaches become Global Citizens and bring their newfound perspective back to their communities. In order to protect the child being sponsored and in accordance with Child Protection Best Practice the following represents the Sponsorship Policy of Limitless Child International. All participants (not sponsors) are required to attend 3 hours of education on Child Protection. 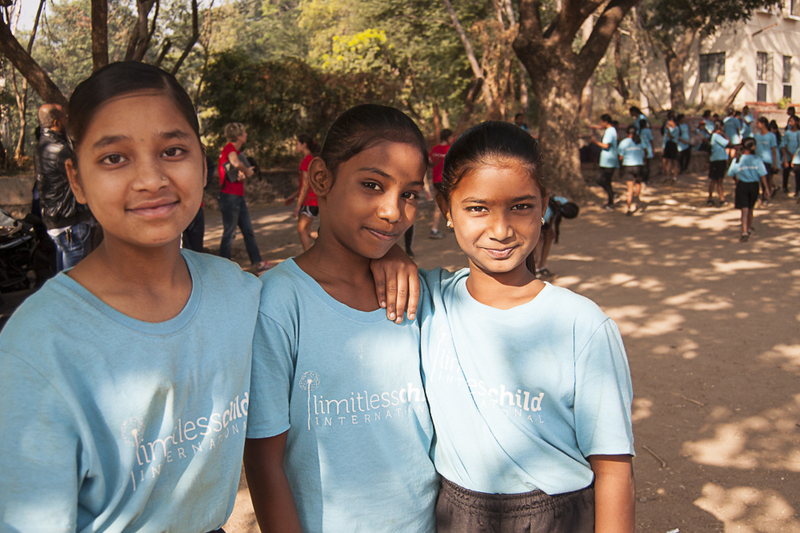 Limitless Child will not provide, under any circumstances or appeals, the full name, specific location or any other information which could fully identify the girl being sponsored. 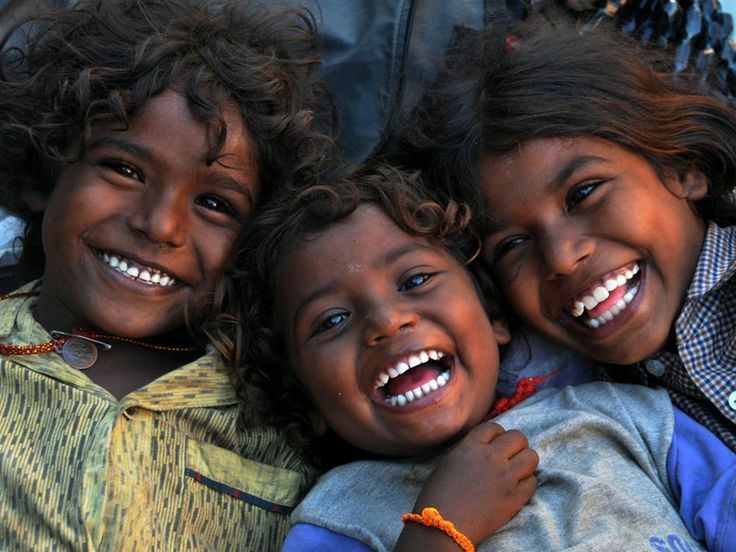 Sponsors must agree that they will not attempt to contact the child being sponsored other than through Limitless Child or through Limitless Child's partner organizations in India. To be a Corporate Sponsor just click on SPONSOR, complete the form and be sure to include your companies name To make a general donation, just click on sponsor and complete the donation form. Thank you from Limitless Child, our Peer Coaches and 40 very excited young girls!